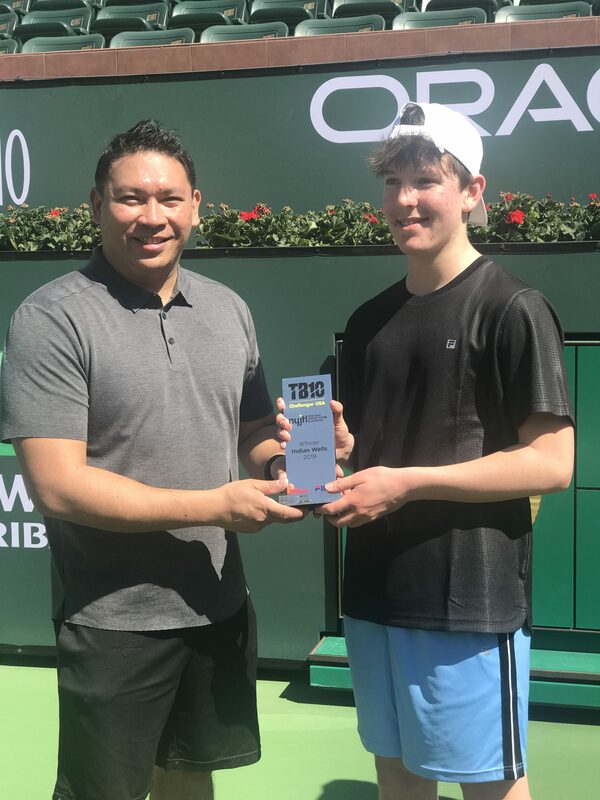 London, January 15th, 2019 – Tie Break Tens, the fast-paced, short-form tennis format, is excited to announce the launch of their grassroots tennis initiative, TB10 Challenger, in New York City this January. 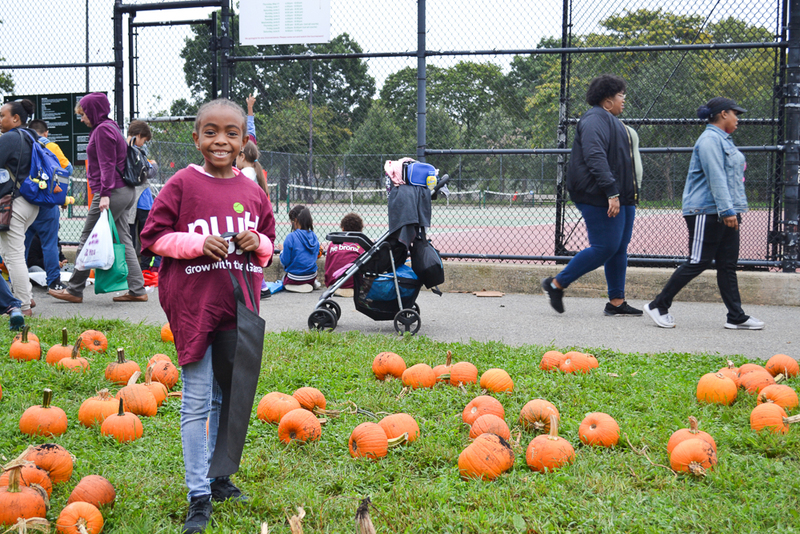 Designed to increase participation in tennis across age groups, TB10 Challenger tournaments will be held across all five NYC boroughs over the next few months. 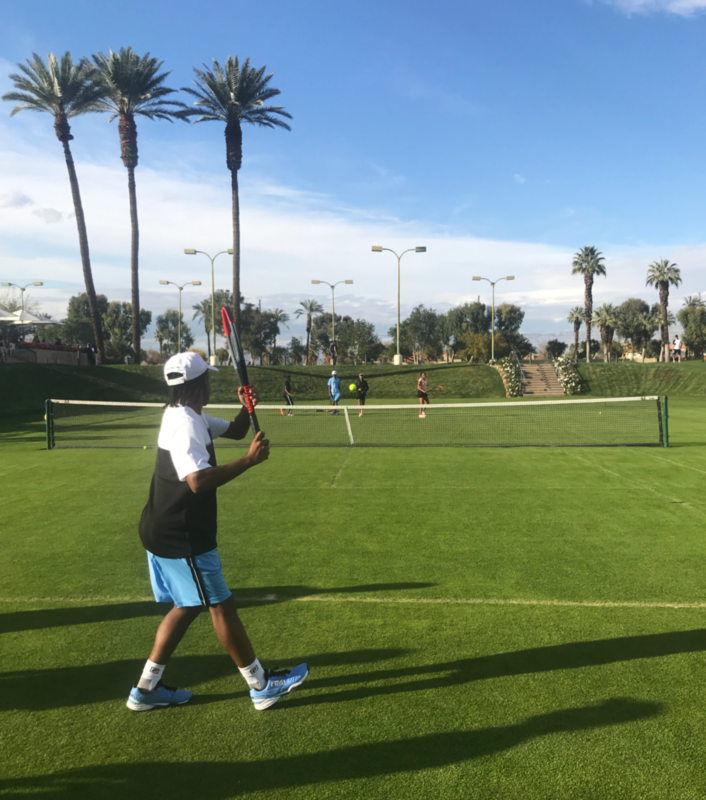 Launched as a tennis format in 2015, Tie Break Tens is a quick-fire version of the sport that anyone can play. 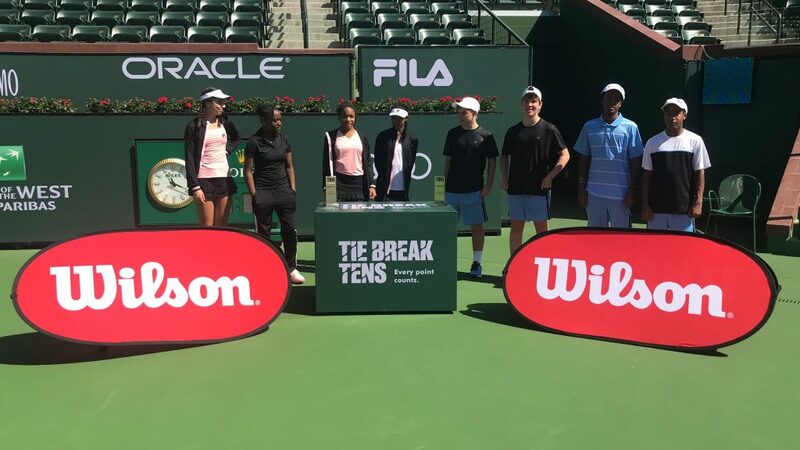 Unlike conventional tennis, Tie Break Tens matches are comprised solely of tie breaks – no games, no sets, just exhilarating ten- point breakers in which every point counts. 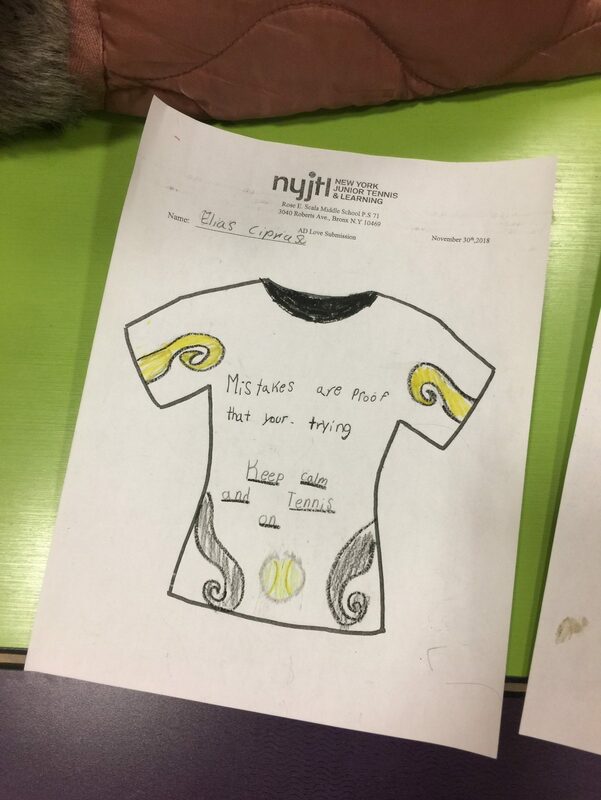 Tie Break Tens are working in partnership with the New York Junior Tennis & Learning (NYJTL) programme to deliver tournaments across the city during January and February 2019. 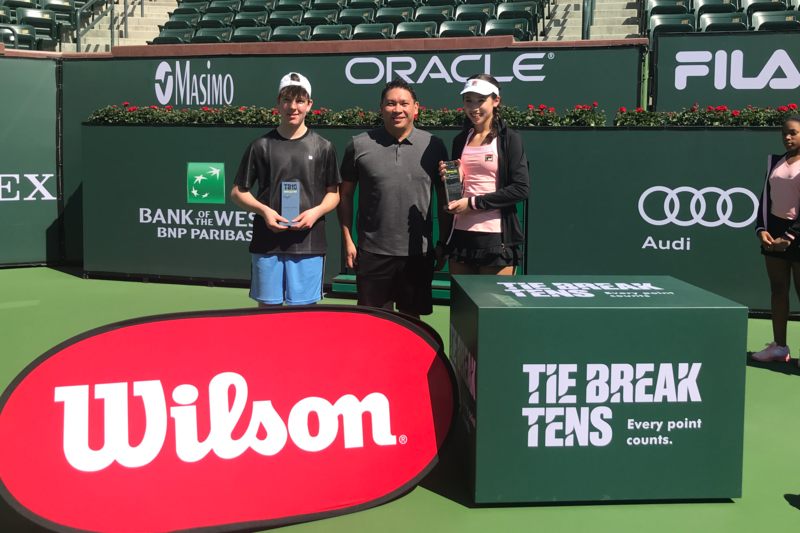 Leading sporting goods companies, Wilson and FILA, will partner the Challenger Series USA and will support the roll-out of the tournaments with fantastic prizes for players, merchandise, equipment and marketing support. The competition will heat up on February 1-2 with tournaments taking place at the prestigious Cary Leeds Center for Tennis & Learning in The Bronx. 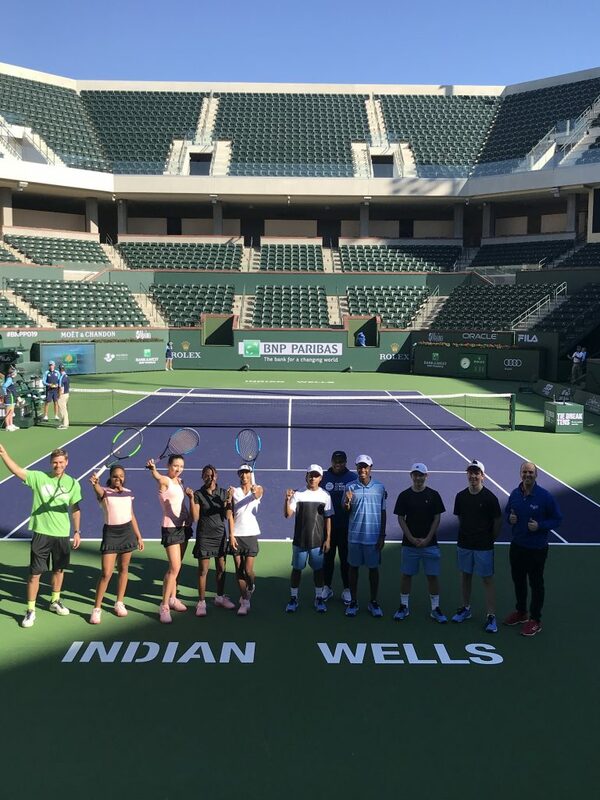 Eight lucky players will earn the opportunity to fly to Indian Wells for an all expenses trip of a lifetime to the BNP Paribas Open. 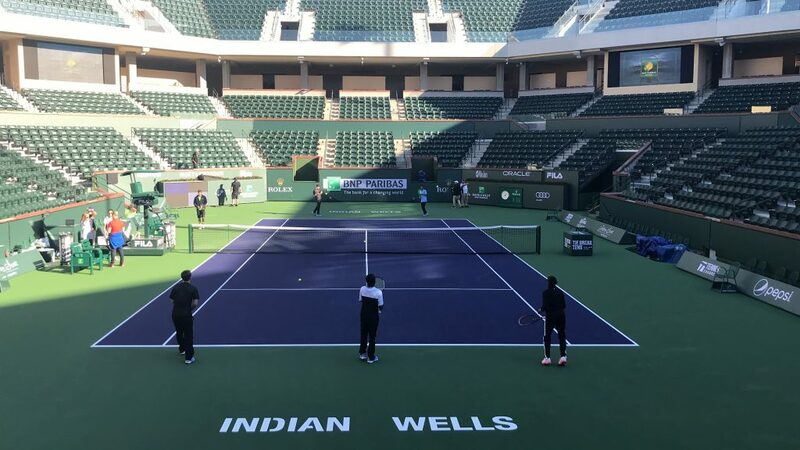 Finalists will have the opportunity to live like a professional player and compete on one of the world-renowned courts at the Indian Wells Tennis Garden. “We are delighted to expand the Challenger into America, following a successful launch in the UK which saw hundreds of young people enjoying competing in tennis, often for the first time. 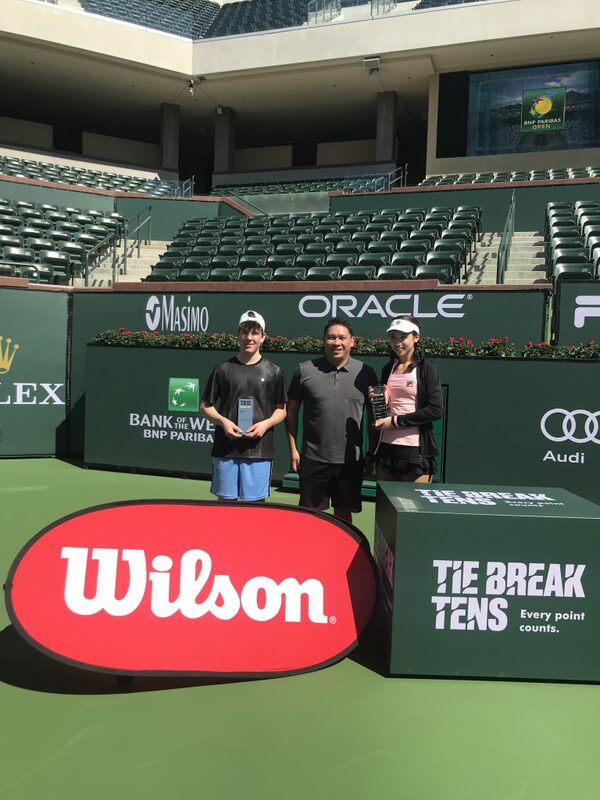 Our main objective is to drive participation in tennis through our quick, fun format because anyone can play whatever level of tennis they might be.” said Felicity Barnard, CEO of Tie Break Tens. 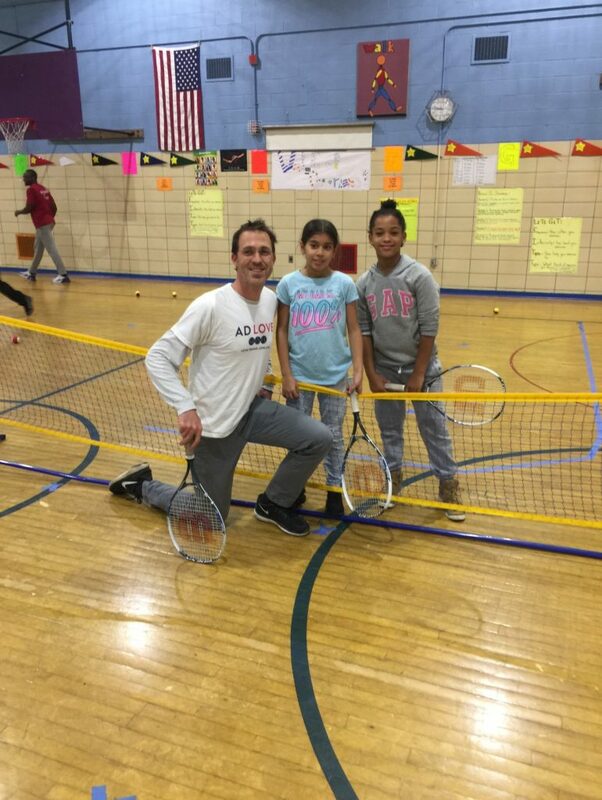 George Guimaraes, NYJTL CEO & President said, “We welcome the TB10 Challenger initiative and hope to use the player-friendly format as a way to drive tennis participation, inspire healthy competition, and create flexible short-form match play for our children. 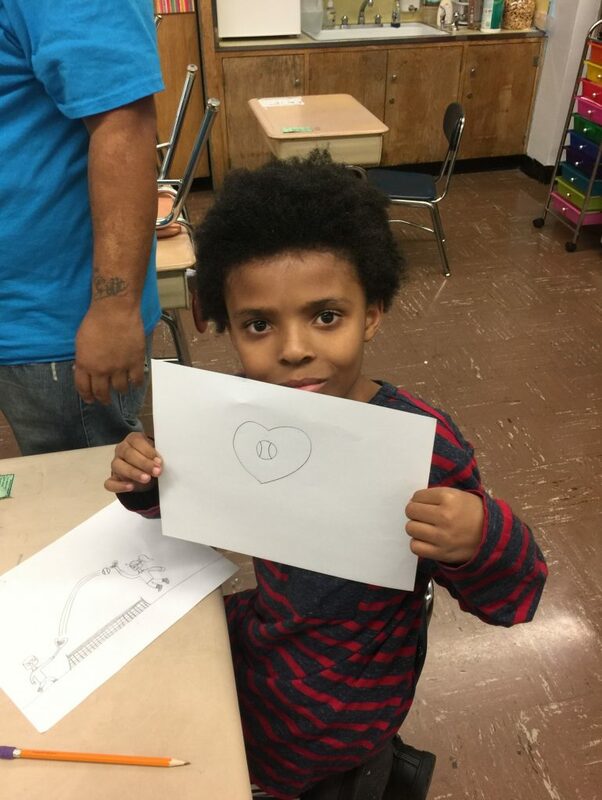 We are looking forward to getting more children out on the court and seeing TB10 tournaments roll out across NYC”. 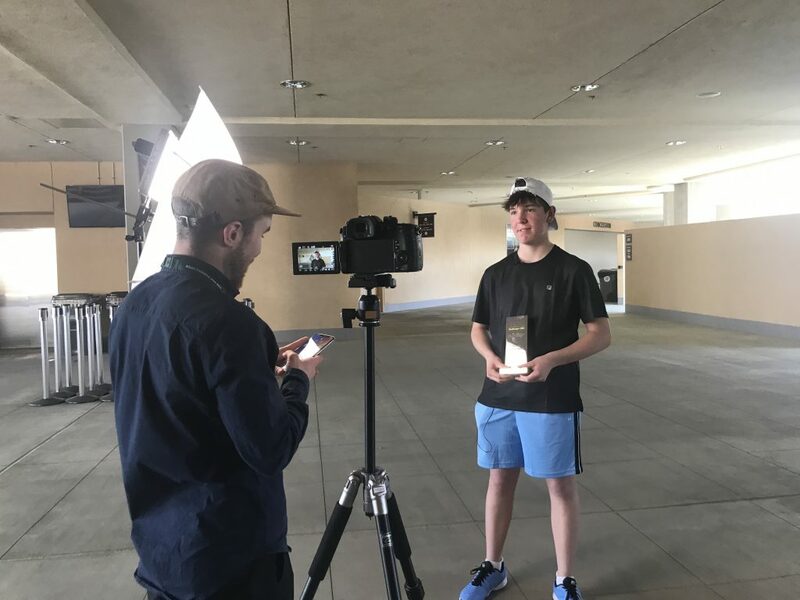 As part of the strategy, TB10 are encouraging players to upload content to their website and the TB10 PLAY zone which will host scores, photos and videos. 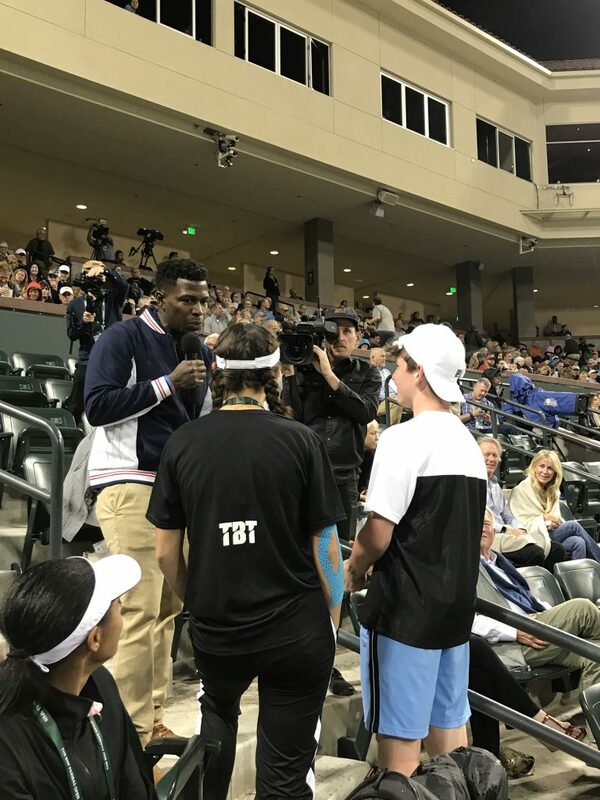 TB10 will be awarding participants with fantastic prizes, including signed kit from previous TB10 players Serena Williams and Rafael Nadal. 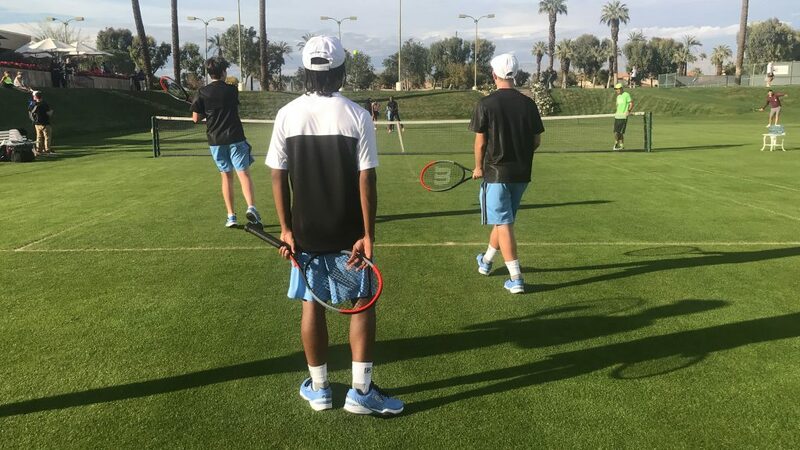 Tie Break Tens is a quick-fire version of tennis that anyone can play. 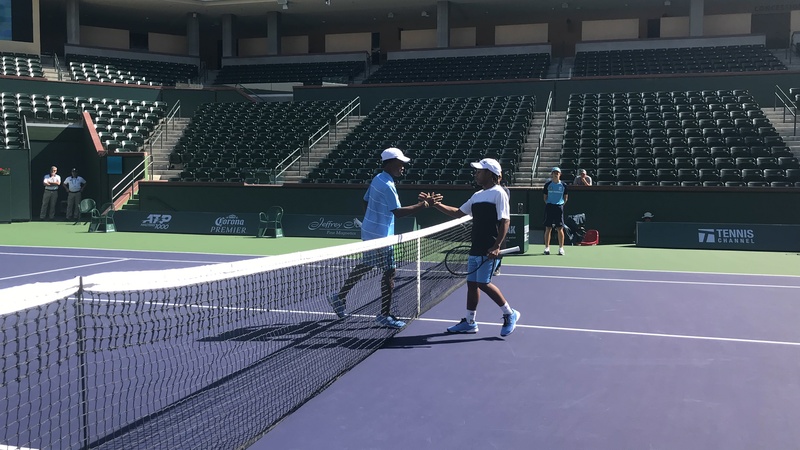 Unlike conventional tennis matches, Tie Break Tens matches are comprised solely of tie breaks – no games, no sets, just exhilarating ten- point breakers in which every point counts. The Tie Break Tens series sees world-class players going head to head in fast-paced, action-packed knock out tournaments at prestigious venues around the globe for winner-takes-all prizes of $250,000 each. 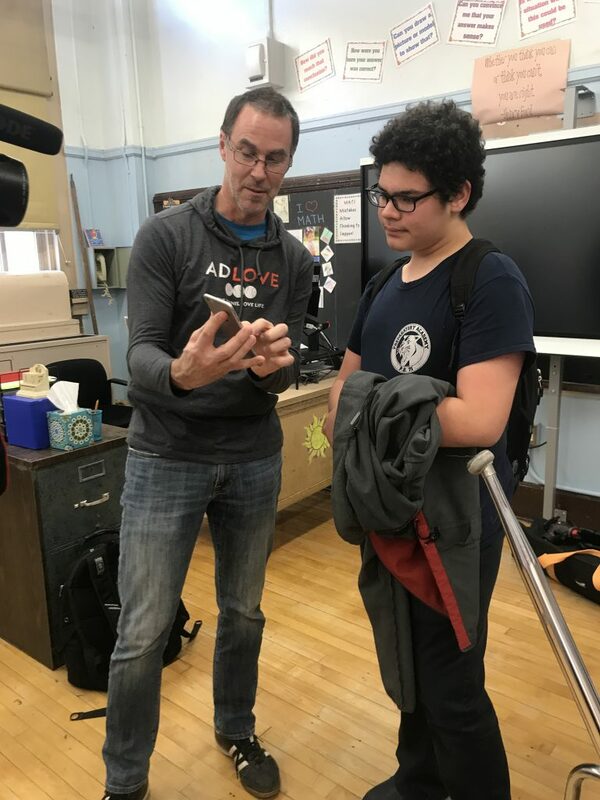 So far, TB10s has visited London, Vienna, Madrid, Melbourne and New York City. 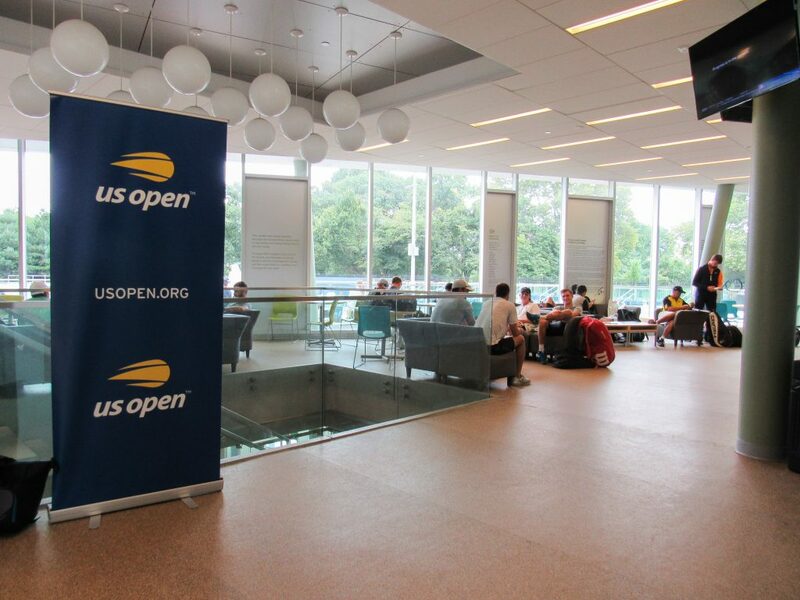 In June 2015, the $26.5 million Cary Leeds Center for Tennis & Learning opened its doors as the flagship home of NYJTL in the heart of the Bronx. 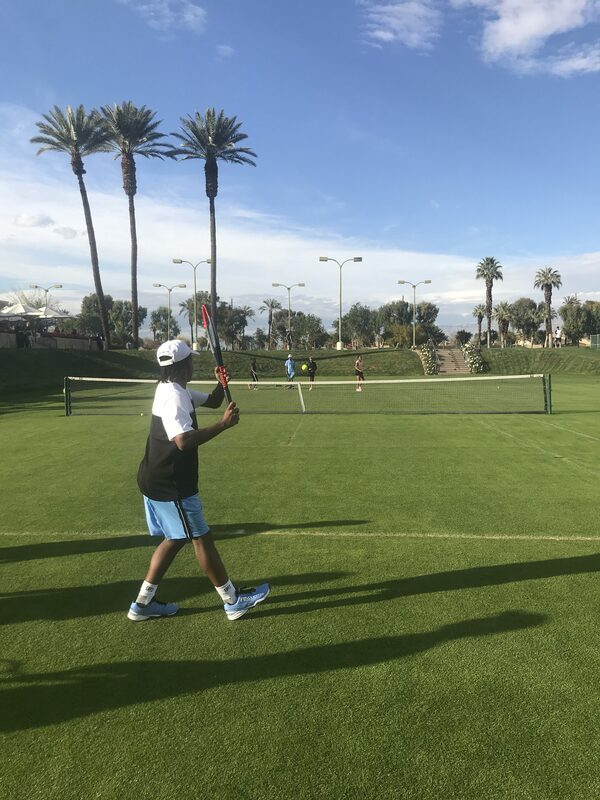 The Cary Leeds Center provides more than 6,000 hours of free tennis court time annually to the community’s under resourced youth. 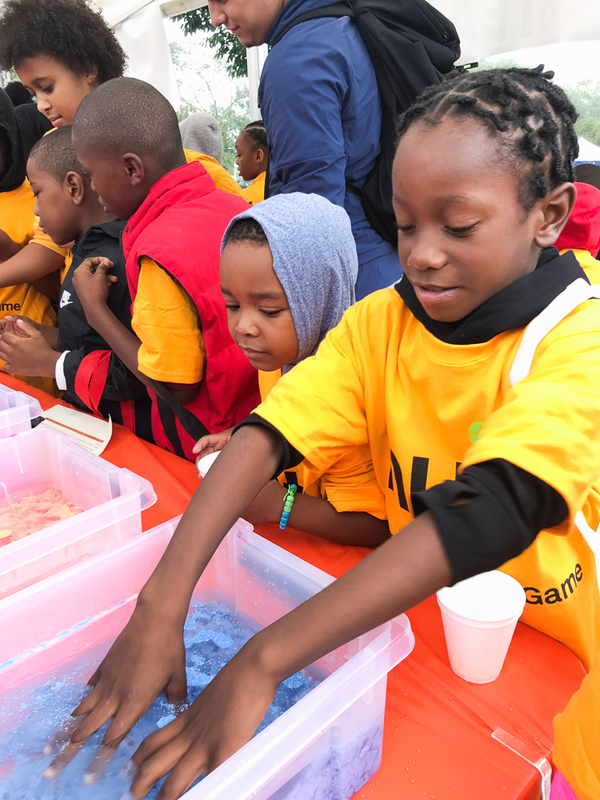 Last year more than 15,000 players walked through its doors for play and programming. 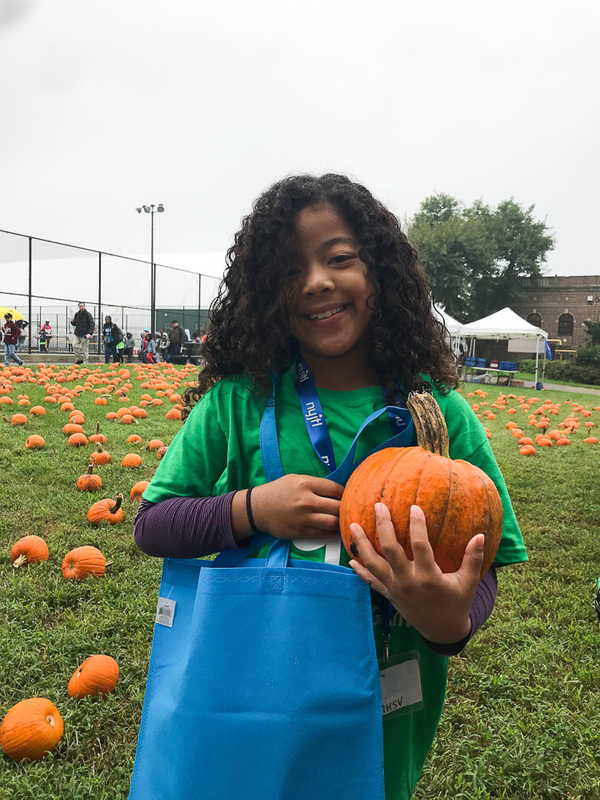 (Tuesday, October 2, New York) – New York Junior Tennis & Learning is expanding its STEAM offerings throughout its ACES Afterschool and Community Tennis Programs at this year’s Fall Festival. 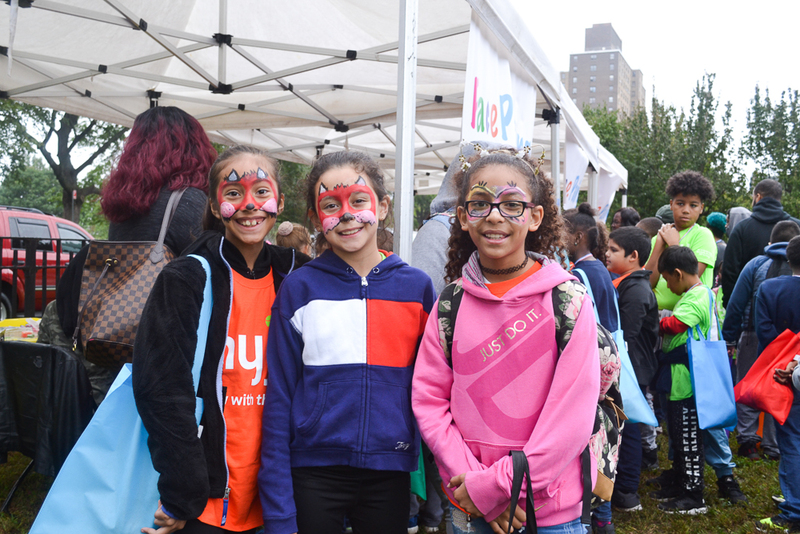 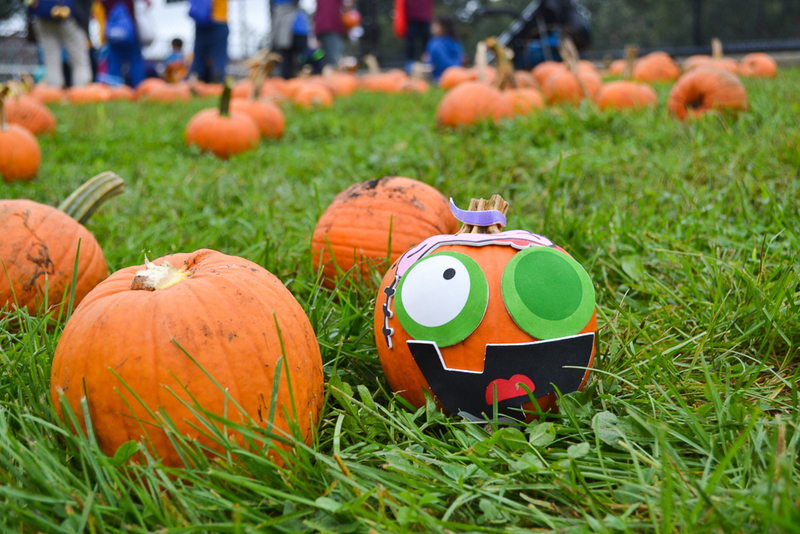 After three years of running the very successful NYJTL STEAM Expo, the organization is including STEAM activities in its outdoor back-to-school Fall Festival Monday, October 8. 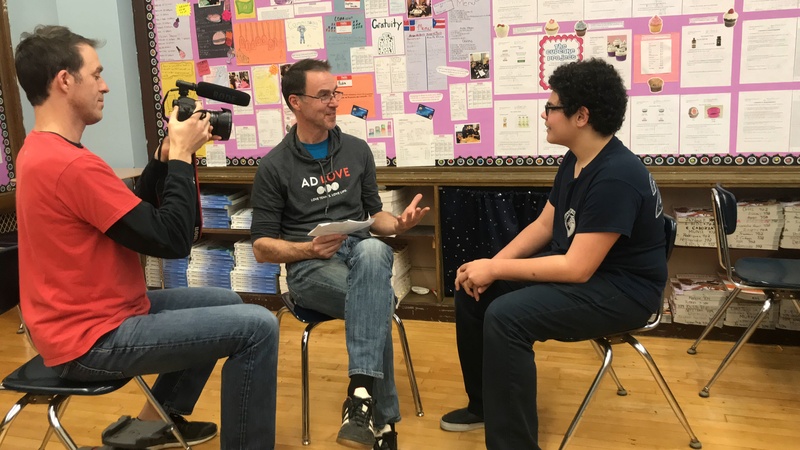 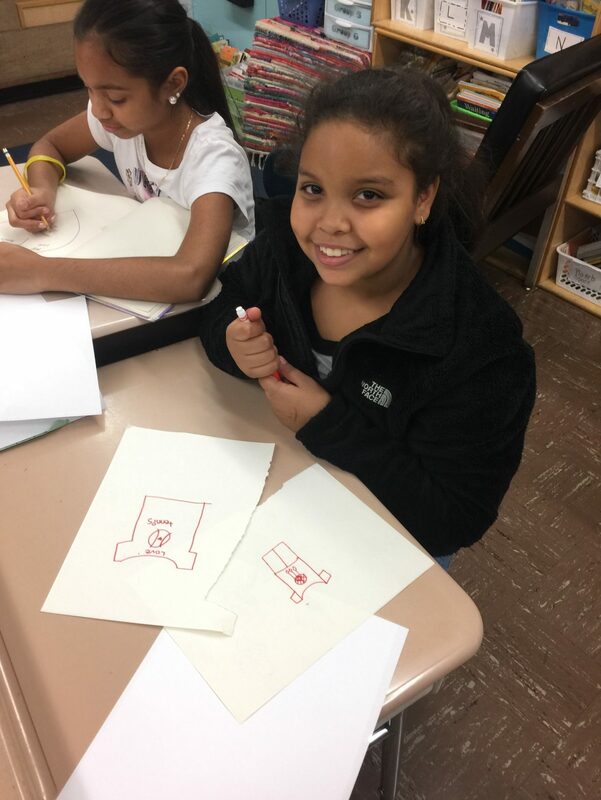 Science, technology, engineering, arts, and mathematics are at the core of all ACES Afterschool teaching. Arthur Ashe, founding father of the National Junior Tennis & Learning model, knew that tennis was the hook to teach children about things more important than tennis and NYJTL has learned that their expertise in sports, activity, and motion combined with STEAM learning is the perfect recipe for fun, engagement, and long-term skill acquisition. 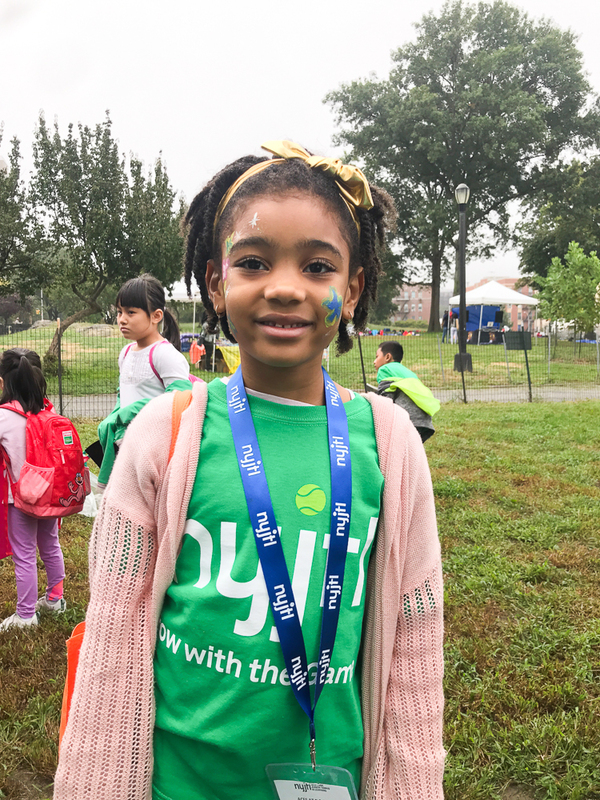 The event runs from 10 am to 3 pm and takes place in Crotona Park, home of the NYJTL flagship, the Cary Leeds Center for Tennis & Learning in the heart of the Bronx. 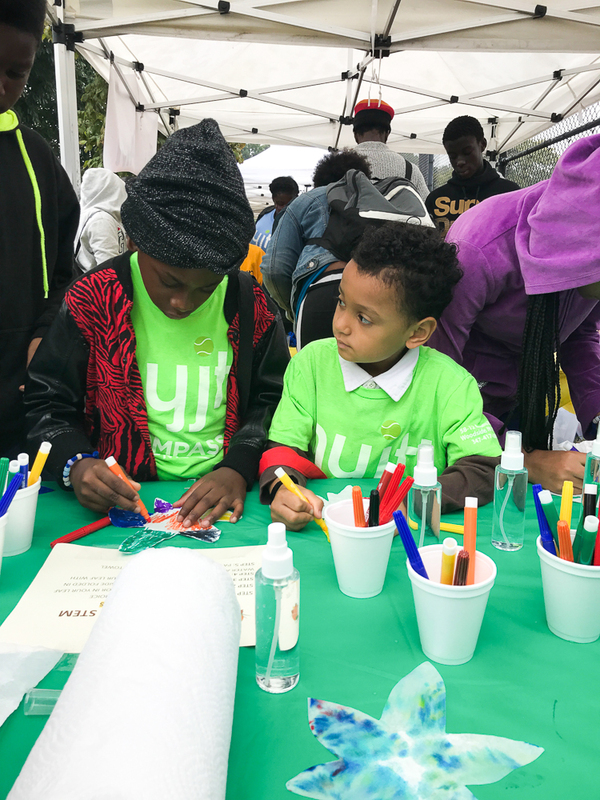 Over 1,000 children from NYJTL’s five borough network and local Bronx children and families will experience the outdoor celebration that incudes tennis, STEAM activities, African Drum Dance, Zumba, face painting as well as experience the interactive Bronx museum bus where children and families learn the science behind the workings of the local Bronx River. 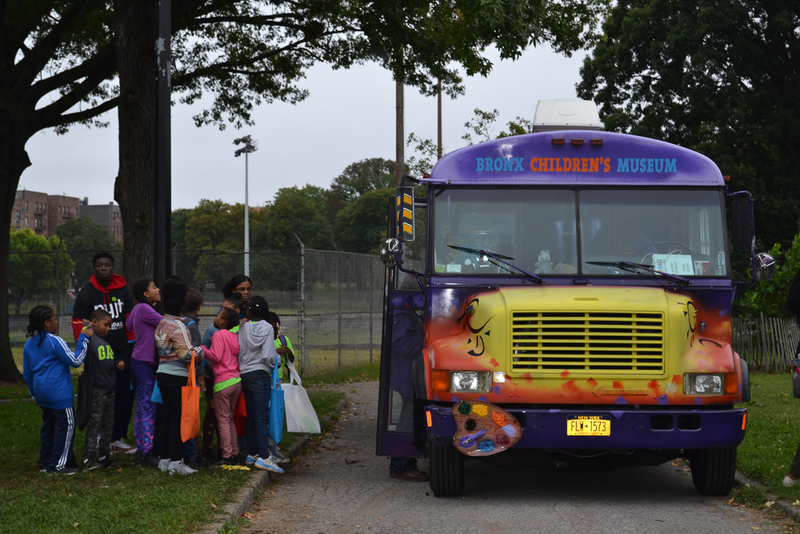 In addition, due to NYJTL’s partnership with First Book, children who attend the event will enjoy visiting reading tents. 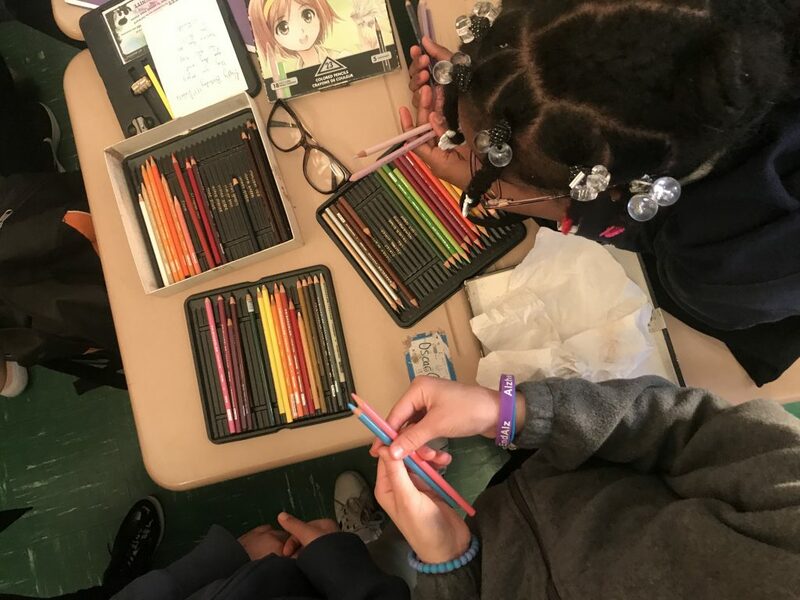 Children will be able to leave the day with a free book of their own to bring back home. 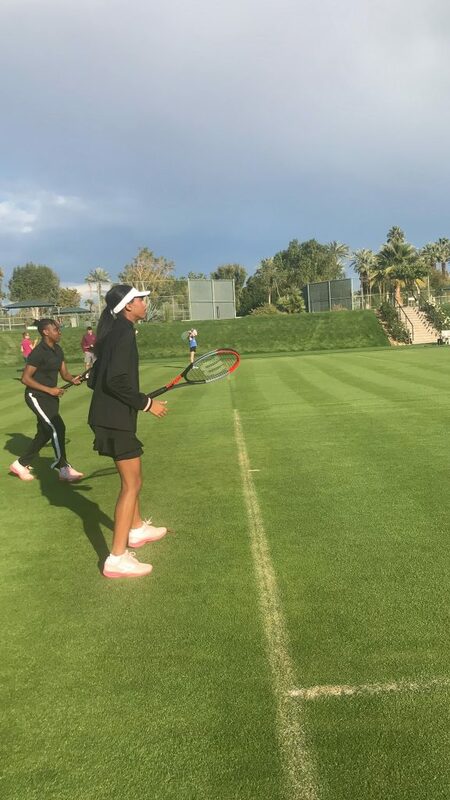 As part of its mentorship and volunteer training, high performance players from the Intensive Training Program and Advanced Training Program will give back time by assisting the on-court tennis training element for the day. 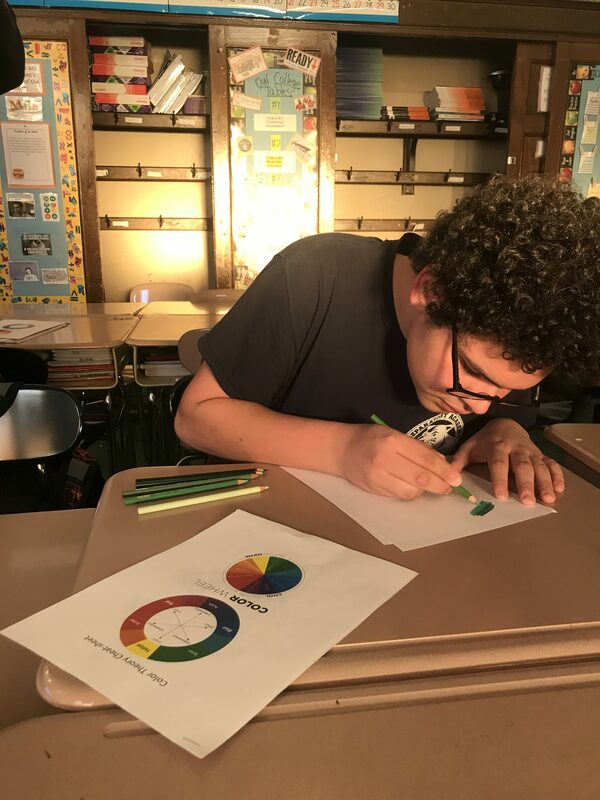 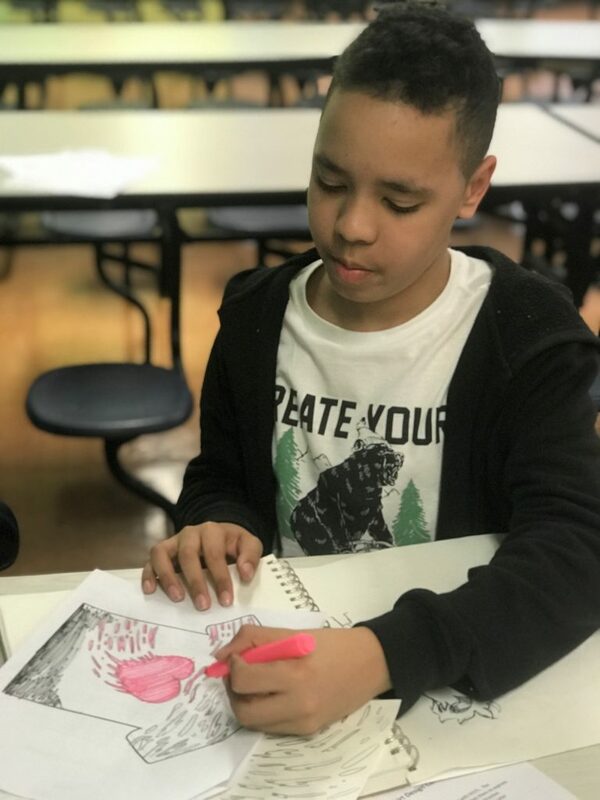 NYJTL believes that life skills gained through tennis and education are a catalyst for long-term academic achievement and the non-profit is investing heavily in the model of combined sports and education learning. 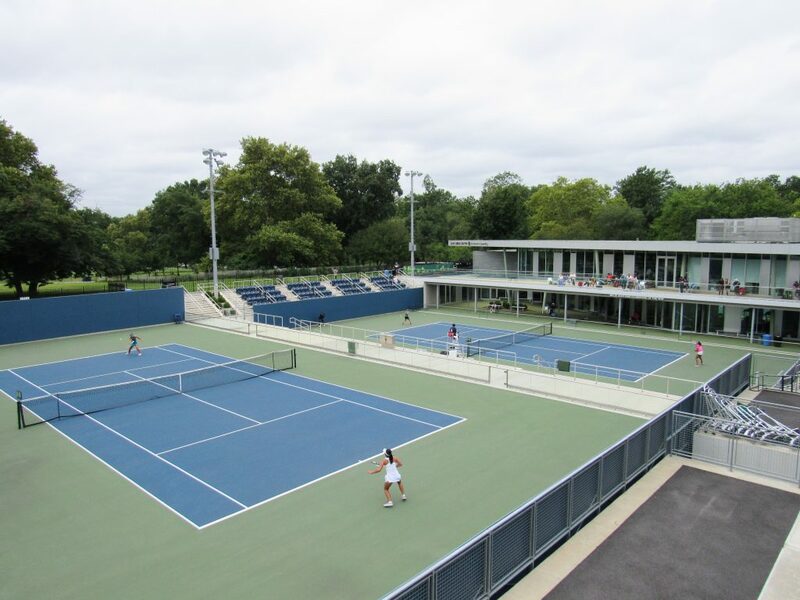 In June 2015, the $26.5 million Cary Leeds Center for Tennis & Learning opened its doors as the flagship home of NYJTL in the heart of the Bronx. 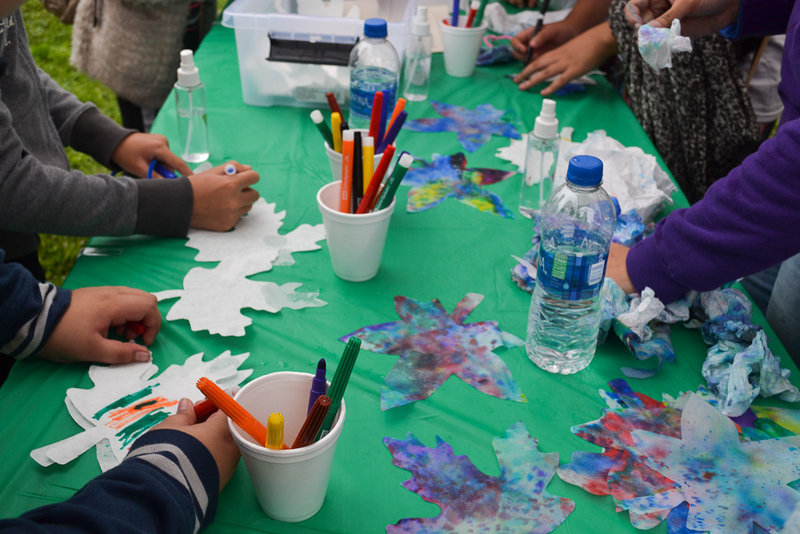 In April 2017, the center completed its final phase of construction and opened the Pershing Square Stadium, the Victor Kiam Stadium, and the Dalia and Larry Leeds Viewing Bridge. 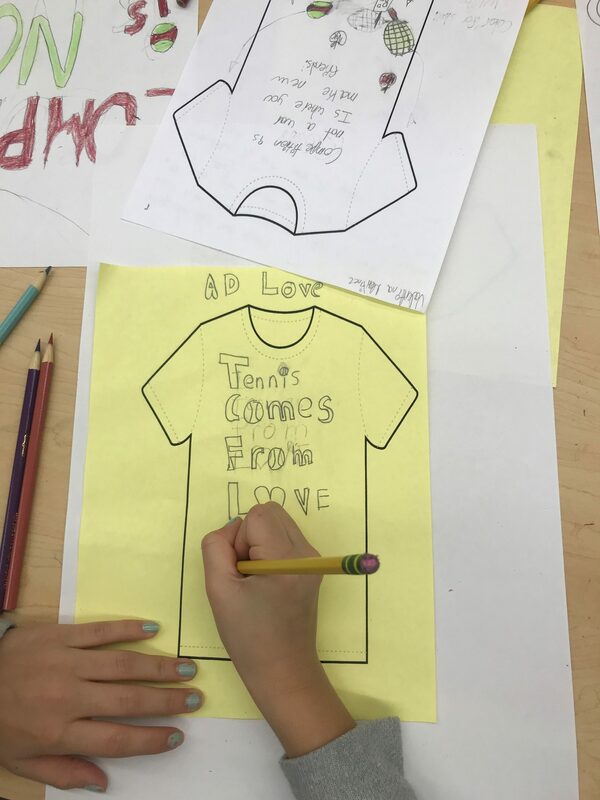 The Cary Leeds Center provides more than 6,000 hours of free tennis court time annually to the community’s under resourced youth. 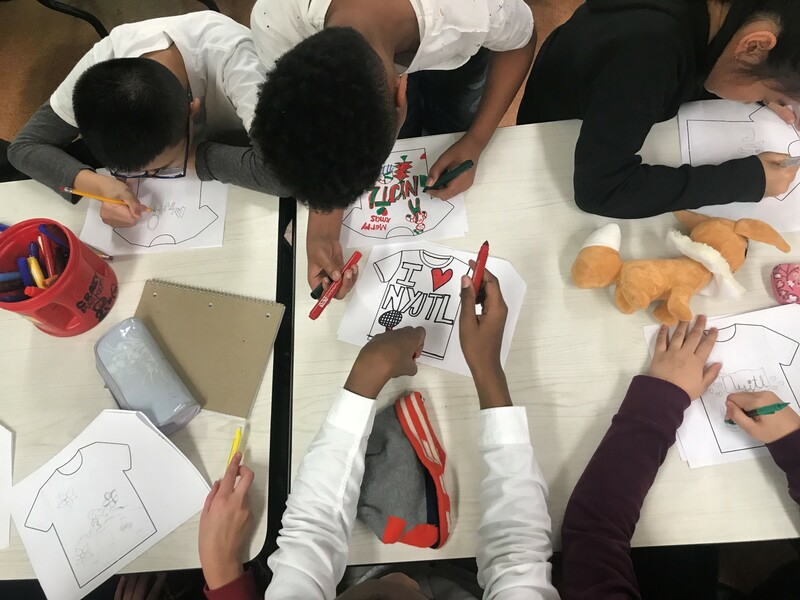 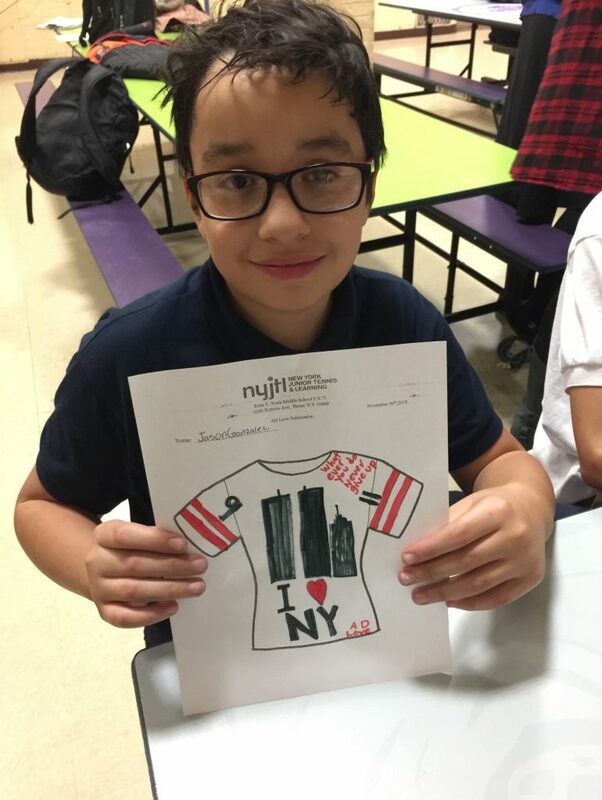 NYJTL celebrates the diversity of the children who participate in every program, providing 3,000,000 hours of year-round programming that serves youth from all five boroughs. 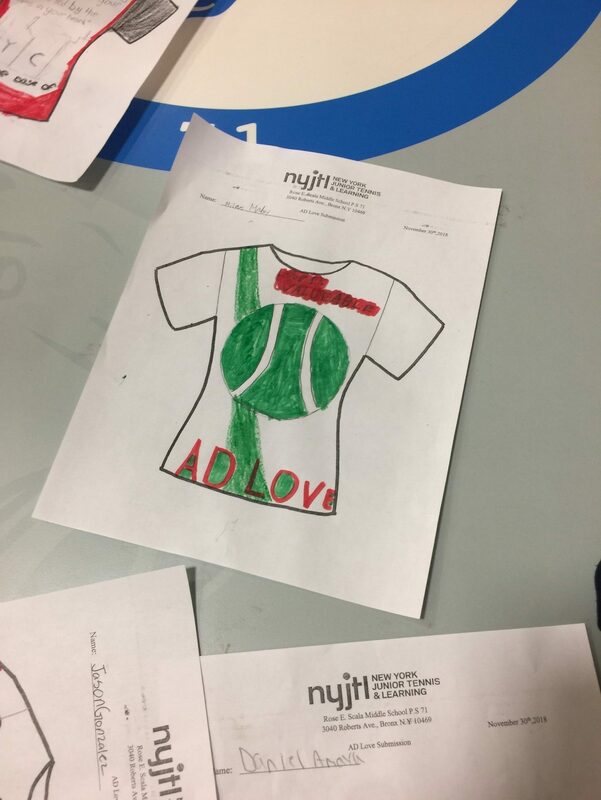 All NYJTL Community Tennis and Afterschool programs are offered at no cost to its participants. 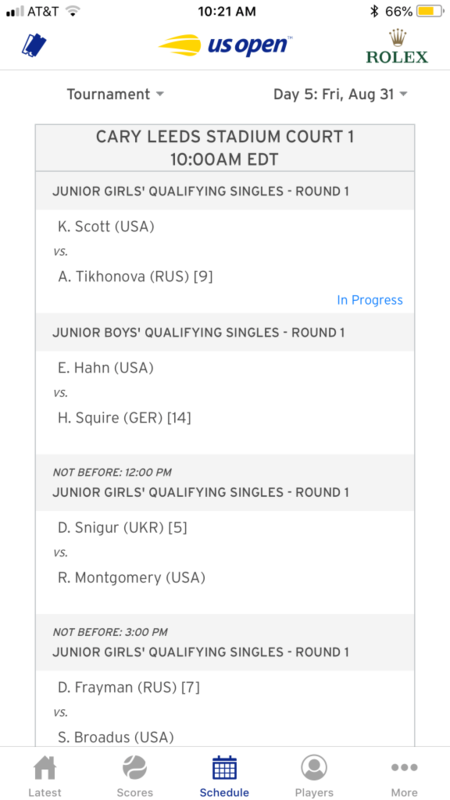 BRONX, N.Y., Aug. 31, 2018 – Players from 28 nations spanning the globe, all vying for a spot in the US Open Junior Tournament, converge at the Cary Leeds Center for Tennis & Learning. 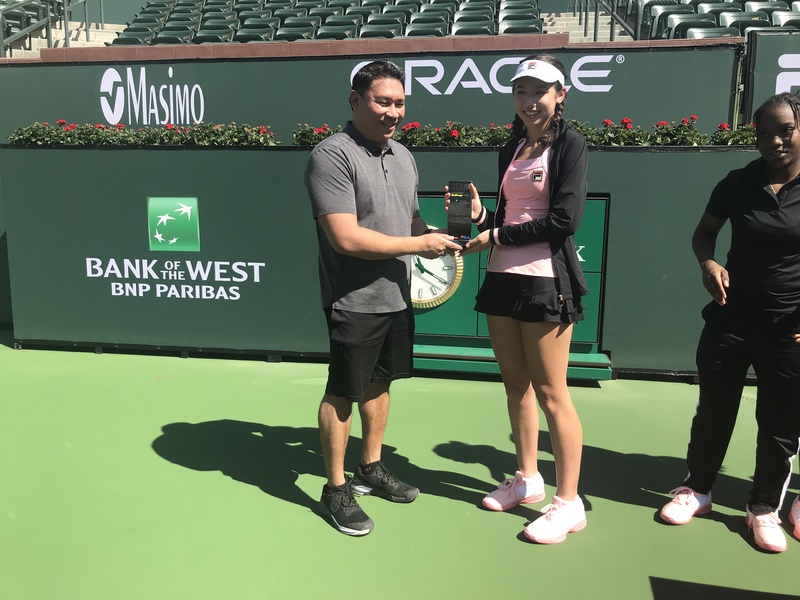 Thirty-two of the strongest boys and girls in each draw will play for one of eight spots into the main draw tournament. 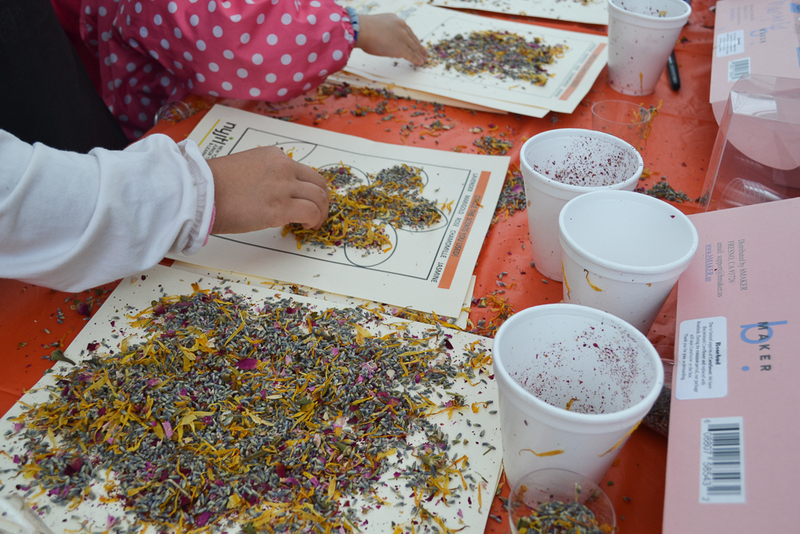 The final eight matches are scheduled to begin at 10 am on Saturday, September 1. 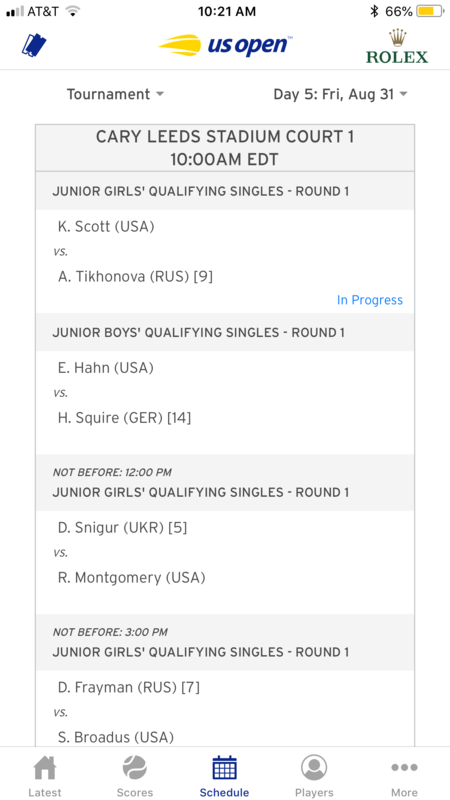 All match times for the tournament can be found at https://www.usopen.org/en_US/scores/schedule/index.html. 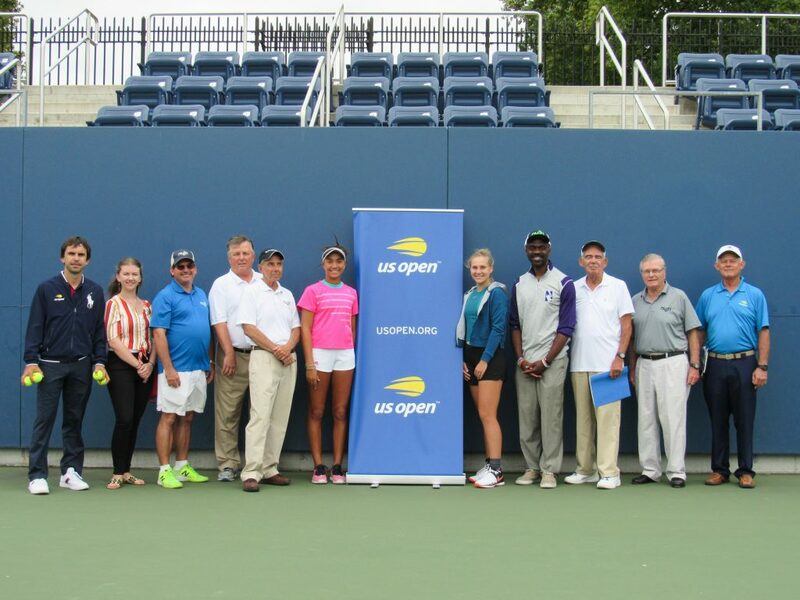 Assemblyman Michael Blake, NYJTL President & CEO George Guimaraes, and USTA Junior Tournament Director Lew Brewer gathered to welcome the first-round competitors on the new Victor Kiam Stadium Court. 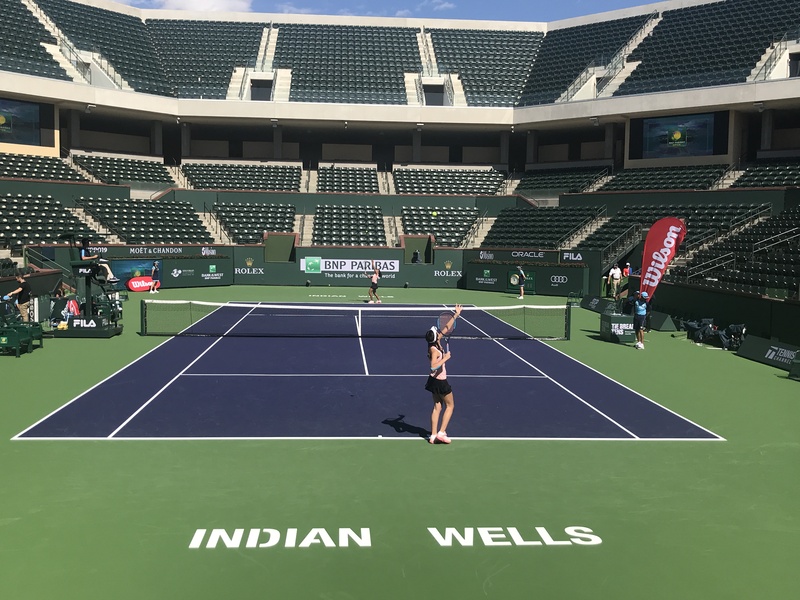 Young, rising American player Katrina Scott, scheduled to play the opening match on that stadium, hit the first “official” ball fed by Assemblyman Blake to symbolize the kick off of the tournament. 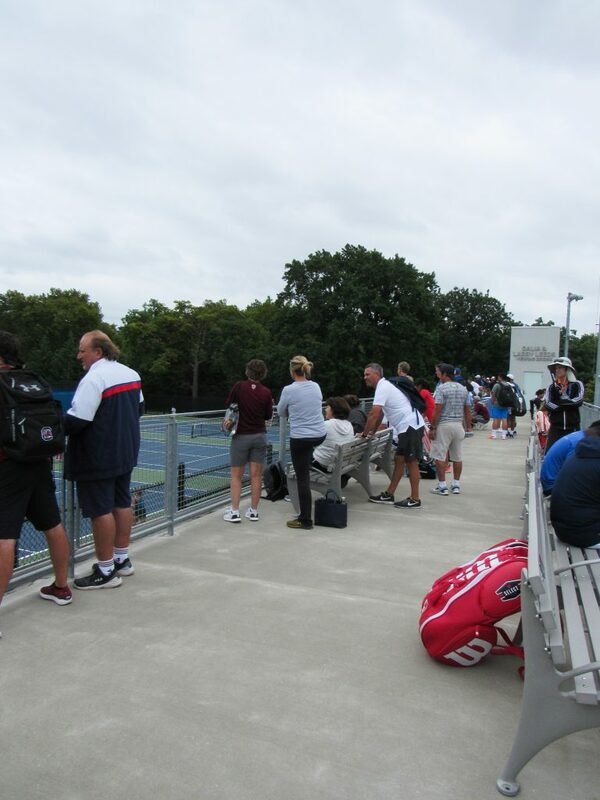 The event attracts elite college coaches from all over the county scouting for talent to fill their next year’s rosters. 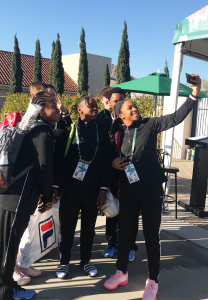 The move from the park courts outside of the National Tennis Center to its new home in the Bronx is receiving strong praise from the players and USTA staff. 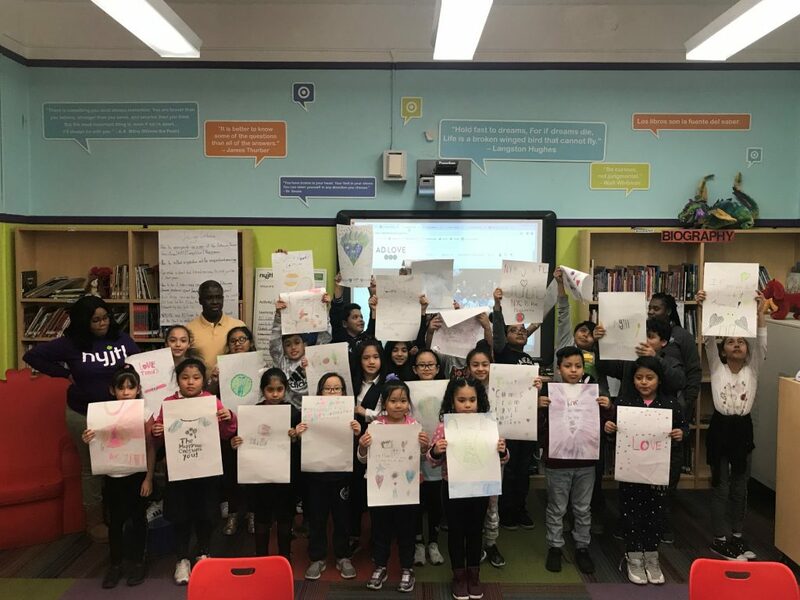 NYJTL Board Member Carlos Cuevas, a long time Bronx resident and former NYC City Clerk, remembers “a time when no one would walk in this park, and it warms my heart to see the Bronx prosper and grow to such extraordinary heights”. 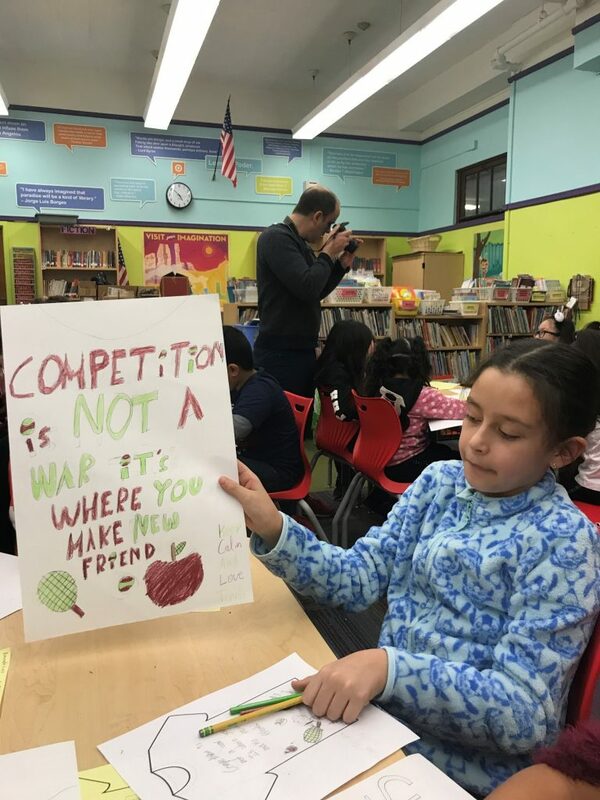 “I want to thank the NYJTL and the USTA for introducing the great sport of tennis to a brand new audience in my district, while providing Bronx residents a unique opportunity to witness world-class tennis from the future generation of tennis champions firsthand,” said State Senator Gustavo Rivera. 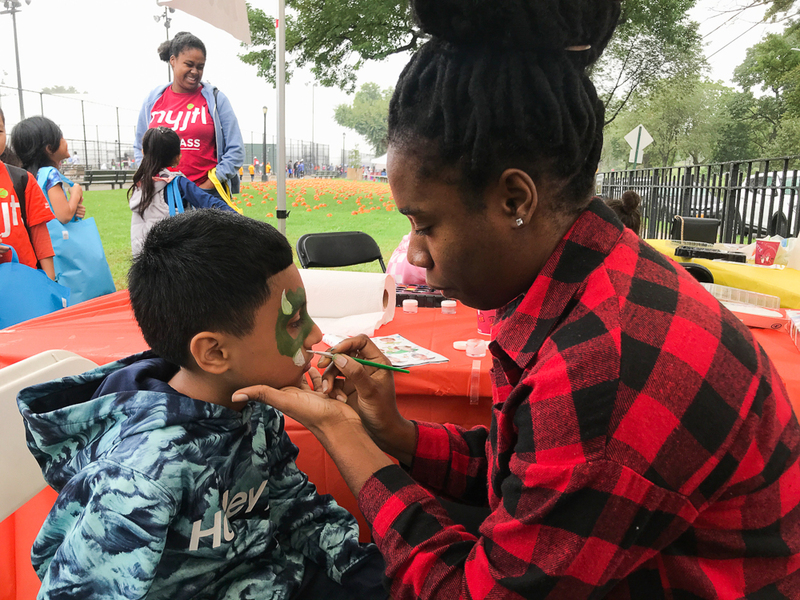 In addition, the Cary Leeds Center is hosting the “Little Mo” North Regionals, simultaneously utilizing all 22 courts in Crotona Park. 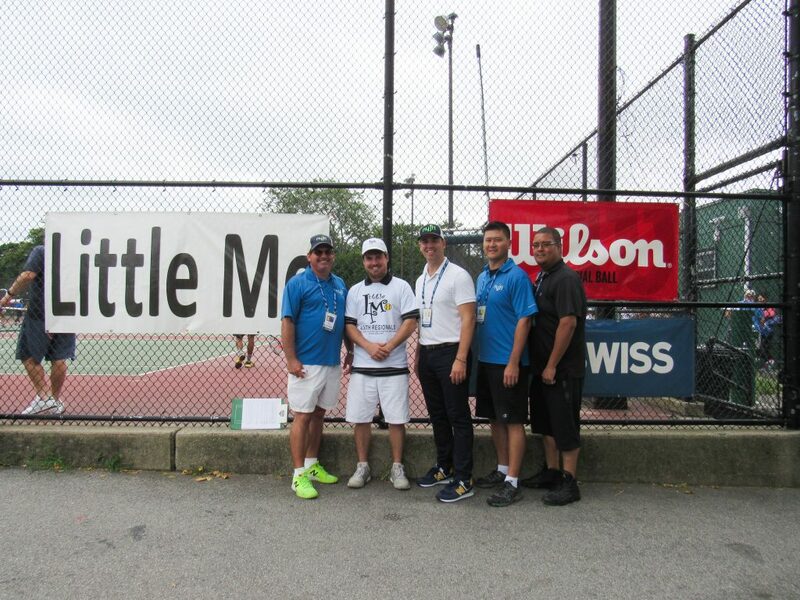 The “Little Mo” brings in over 130 young competitors who will someday aspire to be compete a few courts over. 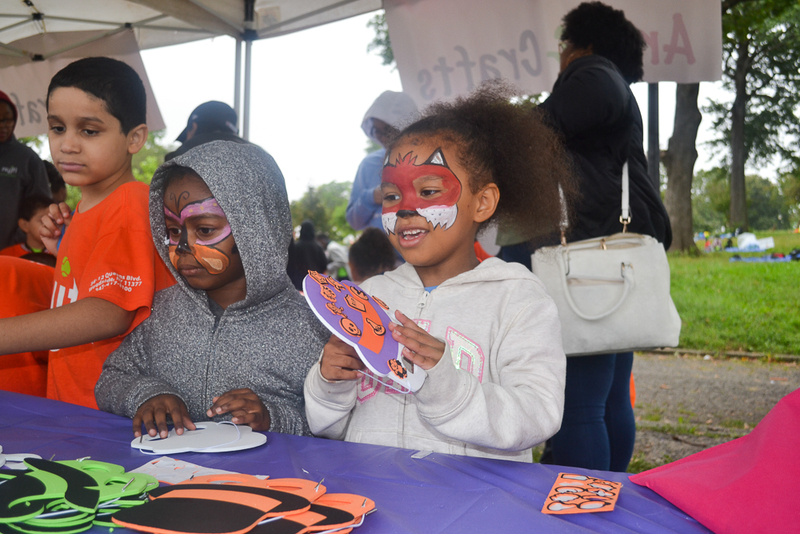 “Pairing these events serves as inspiration for our kids to dream big and set goals for the future,” said MCB Foundation Tournament Operations Manager, Matt Cody. 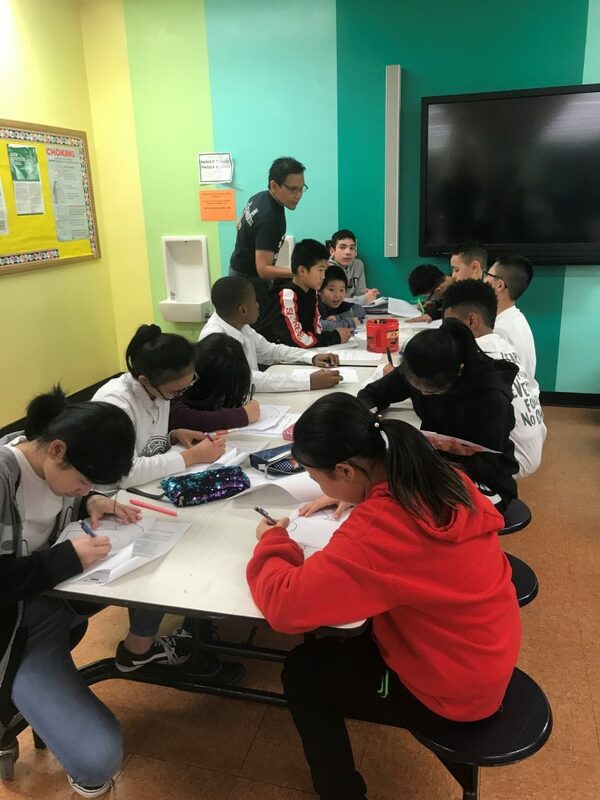 The mission of New York Junior Tennis & Learning is to develop the character of young people through tennis and education for a lifetime of success on and off the court. 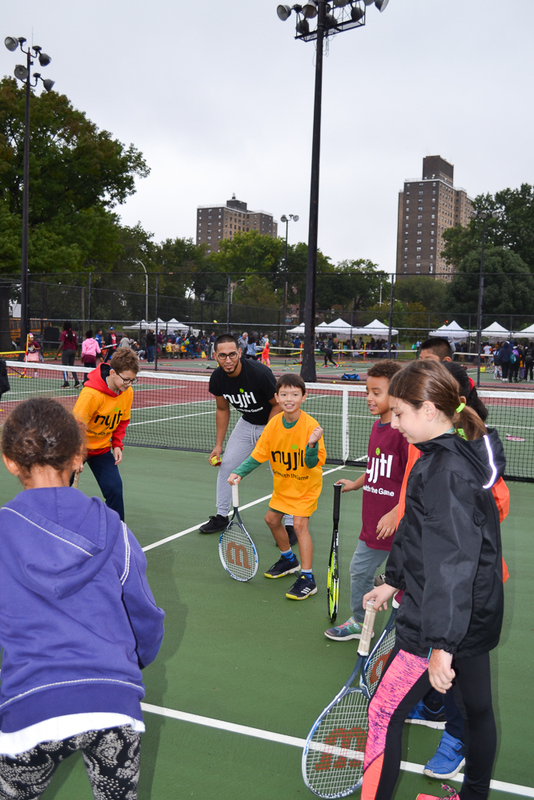 Since 1971, NYJTL has changed lives through tennis, education, healthy living, and character development programs. 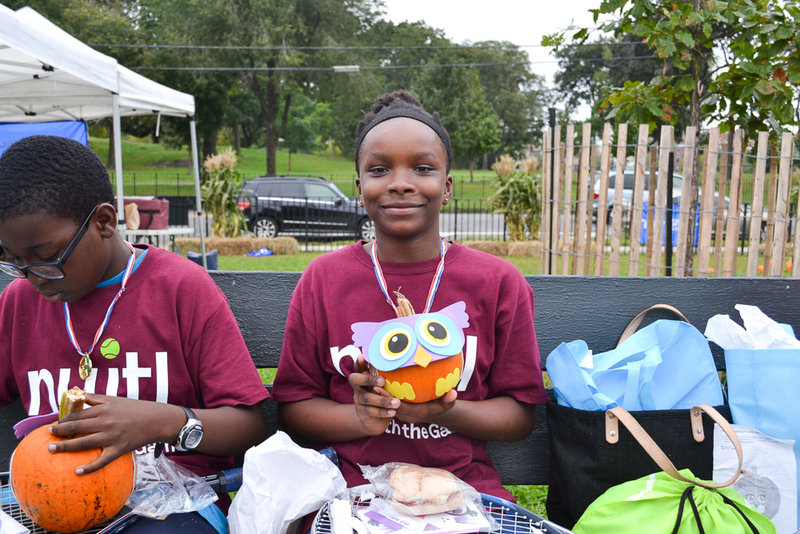 Today, it is the largest youth tennis and education non-profit in the nation, reaching 85,000 K-12 New York City youth. NYJTL celebrates the diversity of the children who participate in every program, providing three million hours of year-round tennis and education programming serving youth from all five New York City boroughs. All NYJTL Community Tennis and Afterschool programs are offered at no cost to participants. 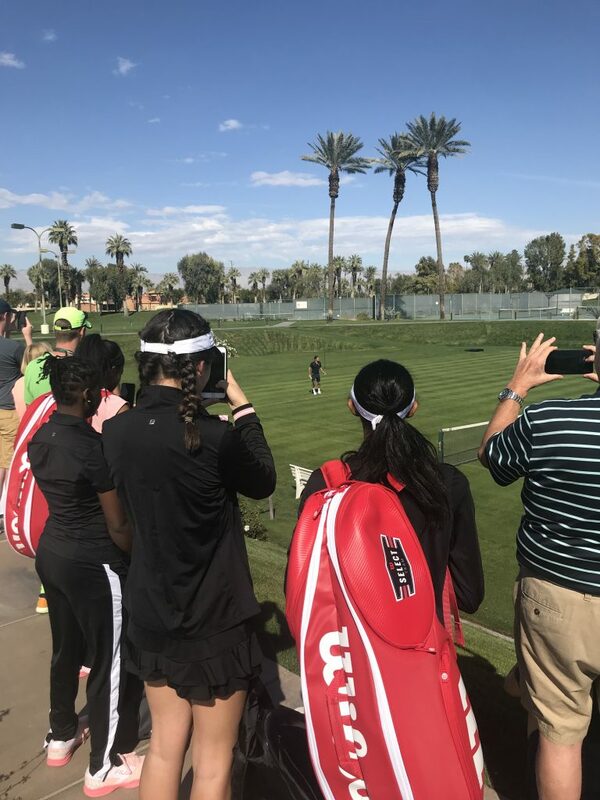 The USTA is the national governing body for the sport of tennis in the U.S. and the leader in promoting and developing the growth of tennis at every level – from local communities to the highest level of the professional game. 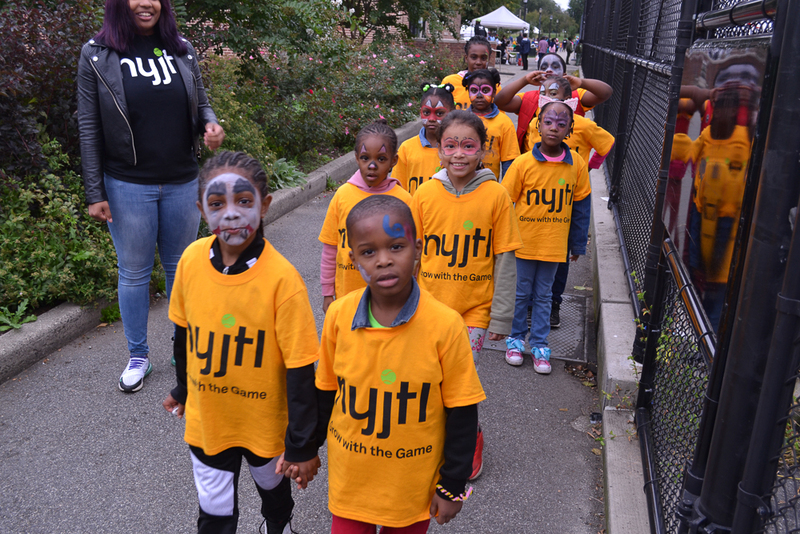 A not-for-profit organization with more than 655,000 members, it invests 100% of its proceeds in growing the game. It owns and operates the US Open, one of the highest-attended annual sporting events in the world, and launched the US Open Series, linking seven summer WTA and ATP World Tour tournaments to the US Open. 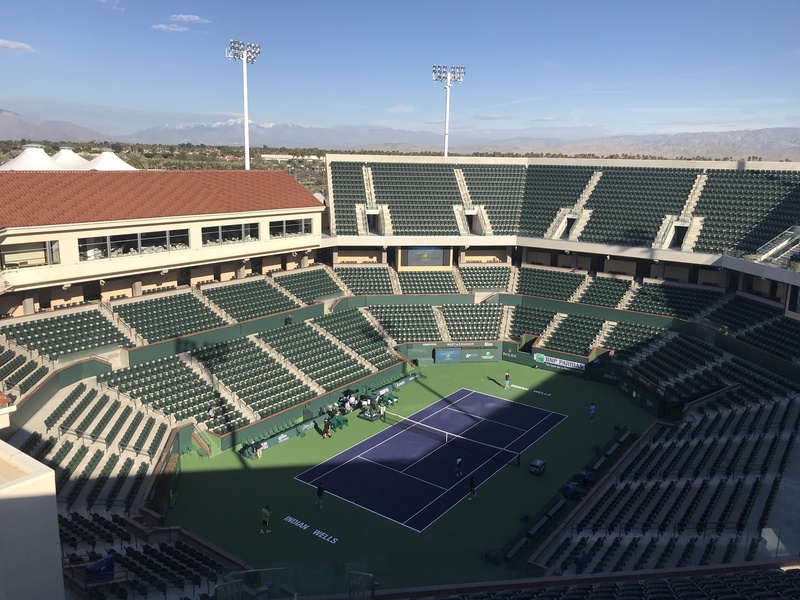 In addition, it owns approximately 90 Pro Circuit events throughout the U.S. and selects the teams for the Davis Cup, Fed Cup, Olympic and Paralympic Games. 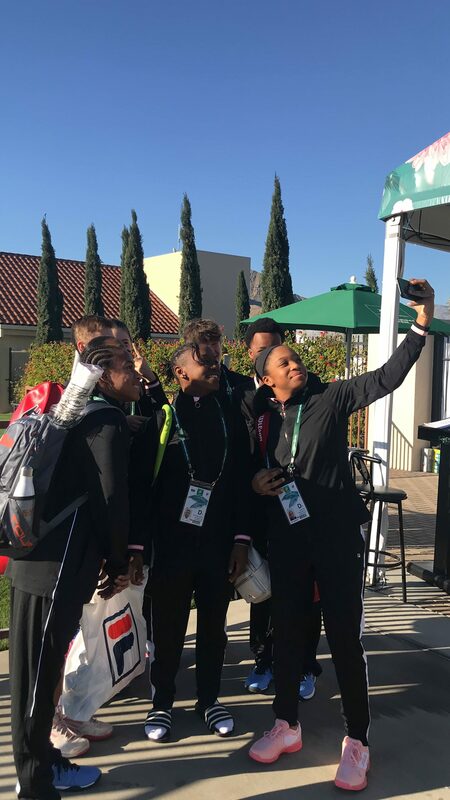 The USTA’s philanthropic entity, the USTA Foundation, provides grants and scholarships in addition to supporting tennis and education programs nationwide to benefit under-resourced youth through the National Junior Tennis & Learning (NJTL) network. 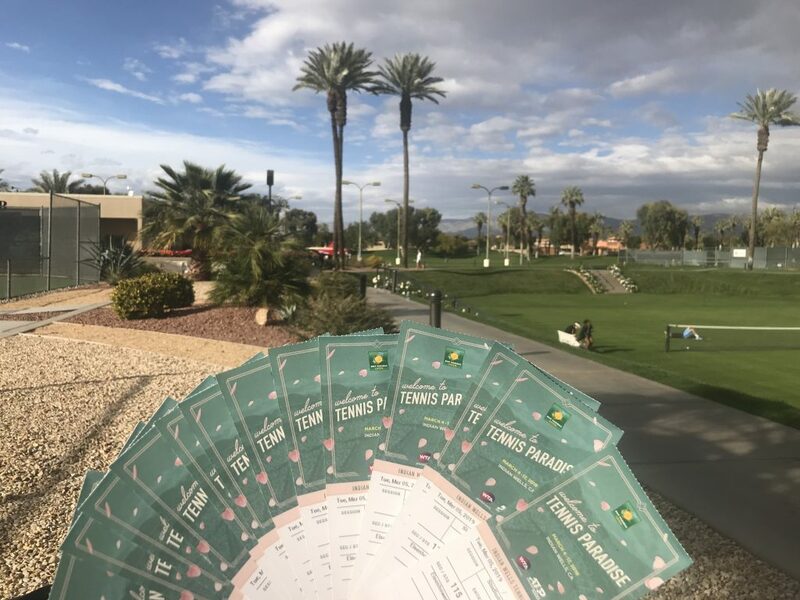 For more information about the USTA, go to USTA.com or follow the official accounts on Facebook, Instagram, Twitter and Snapchat.